Remodeling companies can use recycled wood and other products in homes. You should see some the quality of these products! Check out http://www.greenhomeguide.com/ for recommendations. Have you seen the Federal Building on 7th Street? You may have been struck by the style of architecture. One of the many goals of a green building is to maximize the amount of light that can enter a building to reduce the use of electricity. 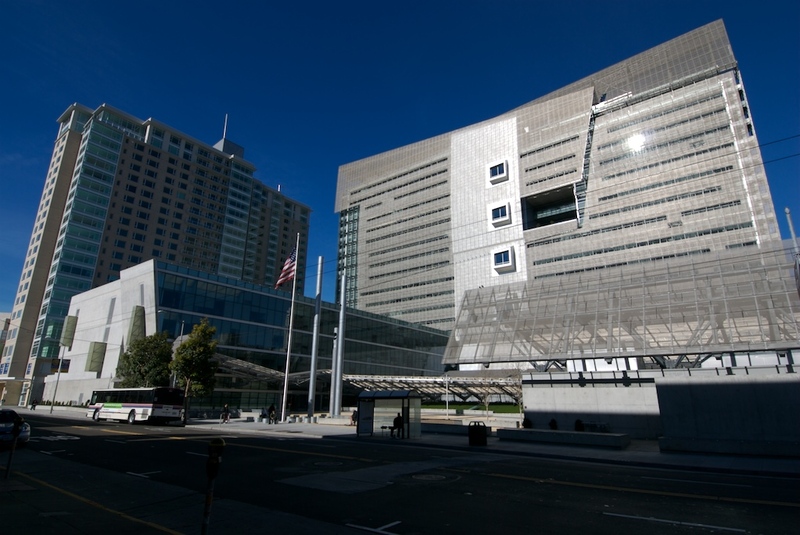 That Federal Building is a prime example of a green building maximizing light! I feel truly blessed to be living in San Francisco and it was its temperate weather and environment that drew me here years ago from the East Coast. It started as a simple dream, I just wanted to be able to run year round. I now want to run year round and preserve this phenomenal environment we live in.